Now you can get High on the Hog, too! Whether you're a pin collector, a coffee drinking smoker, or just someone who likes to wear their fandom on their sleeve -- you won't want to miss the film's debut merch. Shop now exclusively on our official web store. 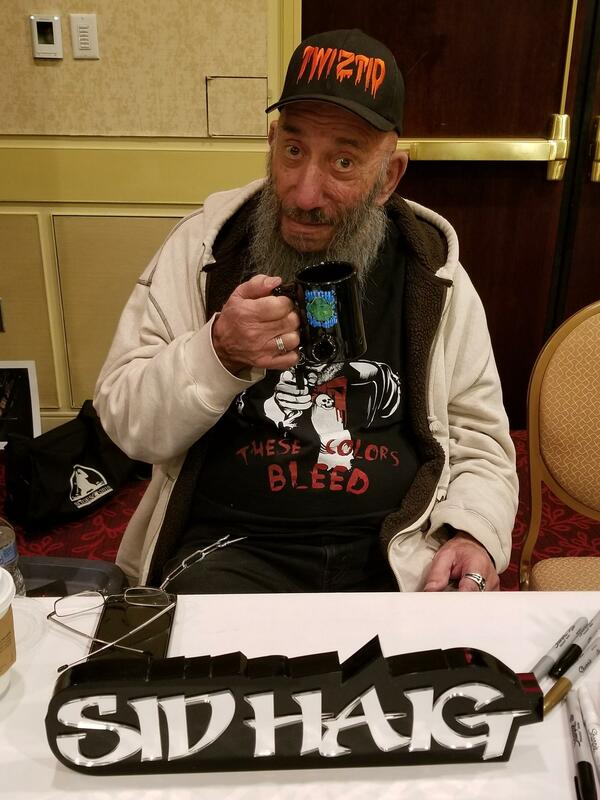 Check out Sid with our High on the Hog Wake and Bake Mug! Click the link below or Sid's picture to check out all of our products. Don't forget to Pack it Tight!